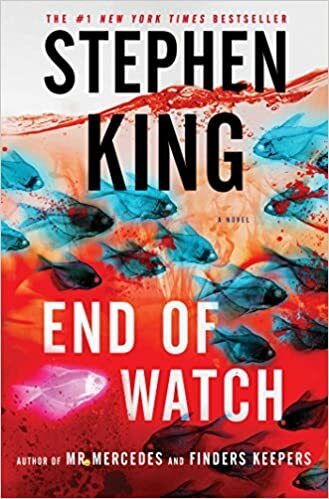 End of Watch is a speculative mystery book by Stephen King, the third in a series of mystery books about retired detective Bill “Kermit” Hodges. The first book in the series is Mr. Mercedes, the second book is Finders Keepers. The nature of the series means that I can’t really describe the contents of this book without major spoilers for the other books, especially Mr. Mercedes. So, if you don’t want those spoiled, stop right here. 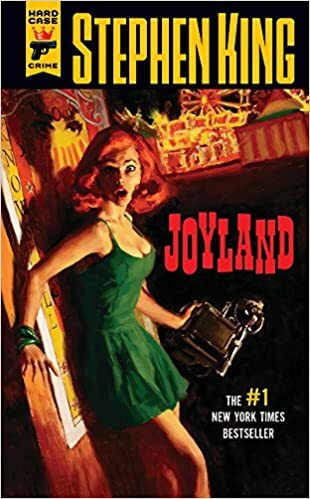 Joyland is a mystery novel written by Stephen King and published in 2013 by Hard Case Crime. Devin Jones is a college student living in New Hampshire who takes a summer job in 1973 at Joyland, a local amusement park as a jack of all trades, but especially for “wearing the fur” which is the expression for wearing the park’s dog mascot costume. Besides the usual things one would expect from a college summer job–getting job experience, making friends, making money, Devin hears about an unsolved murder that happened inside the haunted house ride where a young girl’s throat was cut. Tales of the murder catch the attention of Devin and his friends and they speculate about who did it and how they got away from the scant evidence available. Devin also meets a wheelchair-bound young boy who is not long for this world and who might know more than he should. “Obits” is one of the Hugo Finalists for the novelette category this year. It was published in Stephen King’s short story collection The Bazaar of Bad Dreams. Mike Anderson takes a job at the online celebrity gossip mag Neon Circus writing joke obituaries of recently-deceased celebrities. His article becomes one of the most popular in the magazine. After he is turned down for a raise in frustration he writes an obituary about his boss to blow off steam and his boss dies unexpectedly that same day. Does his writing have the power to kill? 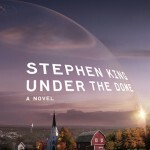 Over the summer, CBS aired the first season of a TV series based on Stephen King’s novel Under the Dome (which I reviewed right here in 2010). 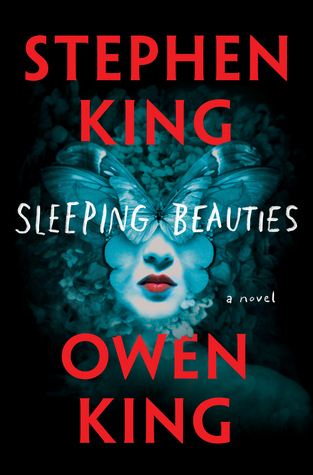 To sum up, I thought the book overall was very good, as King’s strongest point is interactions between a large cast of characters, especially in the claustrophobic social environment of a small town. But when he finds a story and a cast of characters that merits the length, he can really make that cast come to life. This was the reason I really loved It and The Stand despite their gargantuan length. And now I can add Under the Dome to that list. 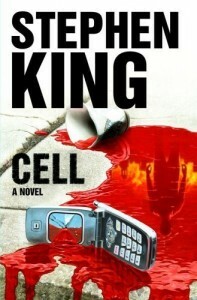 Cell is one of King’s weakest books to date. The flaws of this book are different than his usual, so I’ll give him a credit for trying something different. Usually he spends the first three-fourths of a book giving character background before getting to the main plot of the book. This one was very short for him, at only 350 pages, and the action starts right away on page 2, but the characters in Cell are surprisingly lacking in defining features. Each of them is one-dimensional and none of them felt like real people to me. This story is one of those rare cases where I liked the movie better than the book. Not the original Jack Nicholson movie, but the miniseries starring Steven Weber in the 90s. I’ve yet to see a Nicholson movie I liked (to be fair, I haven’t seen some of his more famous ones like One Flew Over the Cuckoo’s Nest).